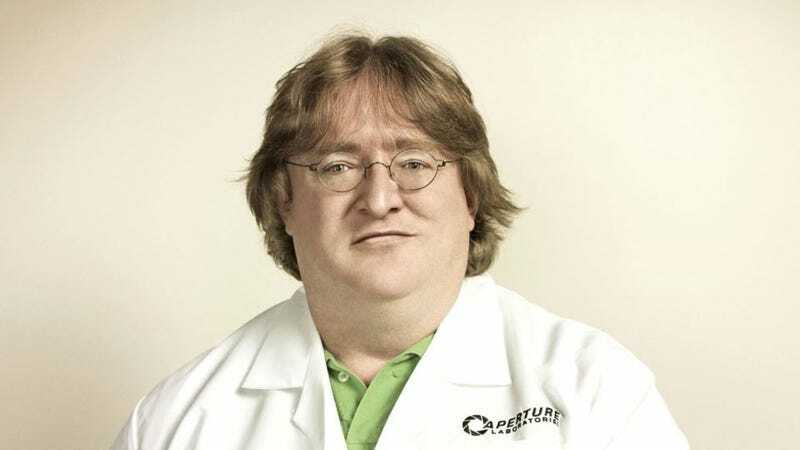 Valve Software chief Gabe Newell, a man who seems to always be ahead of the curve on everything happening in video games is speaking at New York University today. He's keynoting the Games For Change festival's Games For Learning Institute's keynote address. Newell could be keynoting a crochet festival and we'd still be able to expect some gems. With expectations elevated, let's liveblog this thing! Surely, he'll have as many interesting things about video games as Al Gore did?